One of the reasons people do not want to go through their credit history is because they feel that it is a traumatizing experience. When you think about the loan you failed to pay in time because of the emergency you had previously, you feel there is no hope at all. 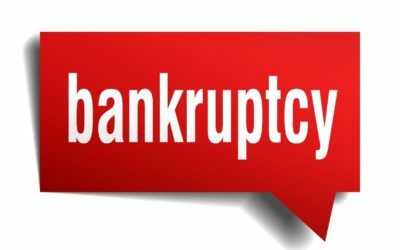 It’s even more difficult when you are trying to get out of a bankruptcy or a debt. So when thinking about getting another credit, the thought of having your credit score checked induces some anxiety. Bad financial history should encourage you to do better and work on those areas you need to rectify. Even with a bad record in your report, do not fear as this can always be fixed. Improving your credit is easier than you can ever imagine. The major factors which are considered in your FICO score are amounts owned, payment history, new credit, credit used, and the length of credit history. These are all aspects you can work on to improve your score. Mortgage applications usually undergo rigorous processes, including the analysis and review of your credit. Taking a deeper look at your credit will give you an idea of what your chances of acquiring a mortgage are. That way, you can know which areas you need to improve. Despite the anxiety you have regarding your credit information, it is always important to take a deeper look at your credit so you can identify if there is any inaccurate information in your report. It is possible for errors to occur, and these could easily lower your score. 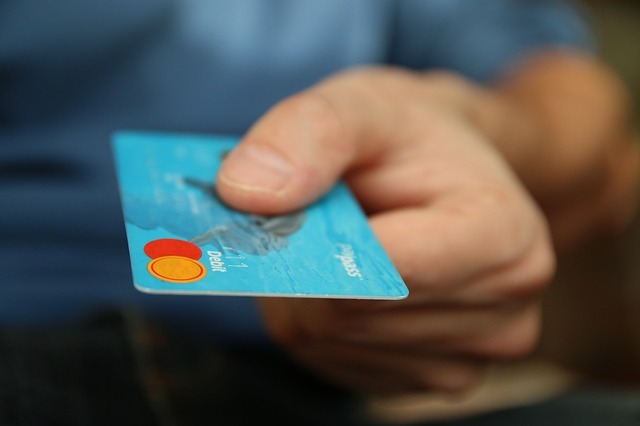 By evaluating your credit, you’ll be in a position to dispute any inaccurate information. A good score is essential even when you are looking to borrow from banks and online platforms. A good example of the online loan platforms is the Northcash online installment loans. Although they are helpful, these kinds of loans should be taken out only for emergencies. Their high-interest loans, make sure if you can pay back the loan on time. People who fear their report do so with the belief that their reports will lower their score. As the consumer, it’s your right to request your credit report anytime you want. This is known as a soft inquiry and doesn’t affect your credit score in any way. Therefore, do not hesitate to evaluate your credit when you feel the need to do so. Having a healthy concern over your credit’s status is always a good thing. By examining your credit, you’ll be in a position to avoid piling up debts, making unnecessary transactions, identify omissions, and get the determination to settle all your bills. In other words, worrying about your credit is not necessarily a bad thing.